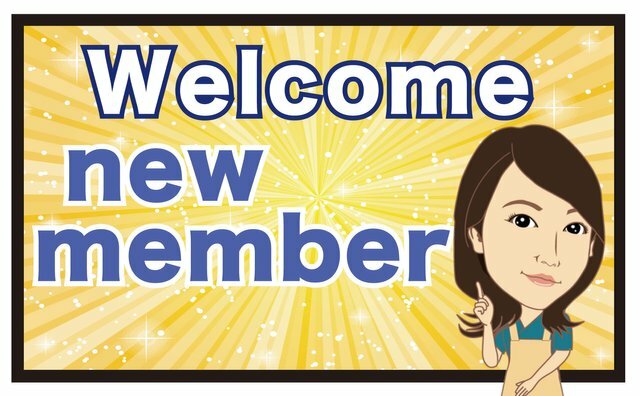 I am supporting newbie from #japanese.I made a manual for Steemit.Please support # japanese newbie too. Please follow @ steemit-jp. We are posting useful posts from #japanese. My will increment it little by little, and my will regularly notify you.